Coolpad has launched its second phone in the new Cool brand made with LeEco, the Cool Changer 1C. The Cool Changer 1C has a 5.5-inch 1080p display, Snapdragon 652, 3GB RAM, 32GB expandable storage, 13 megapixel rear camera, 8 megapixel front camera, fingerprint sensor, and 4060mAh battery. The phone runs on the LeEco eUI. 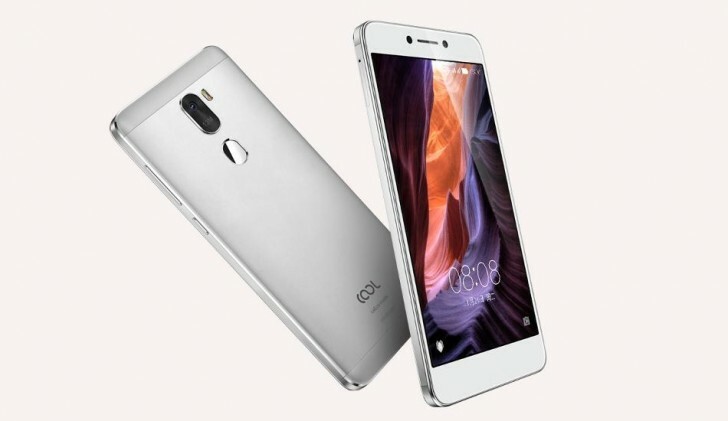 The phone will be available in China for 899 yuan ($130). It's available for registration on LeMall website and will go on sale on December 5.